Vanille FY is created by Adrien Midzic, Jason Vandenberg, Jérémie Hornus, Julien Priez and published by Fontyou. Characterized by smooth, soft and fluid lines, it adds great flavour to your design projects. 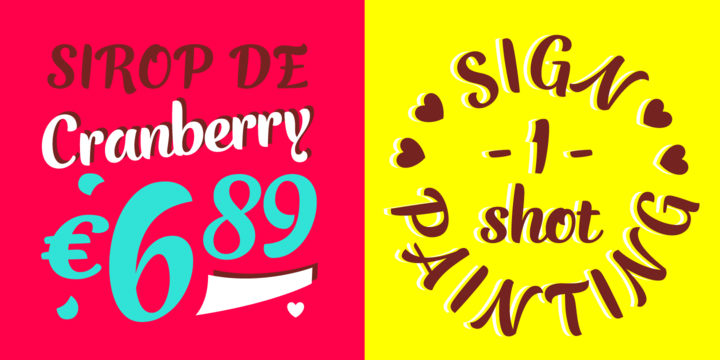 A font description published on Wednesday, February 19th, 2014 in Fonts, Fontyou by Iulia that has 3,594 views.